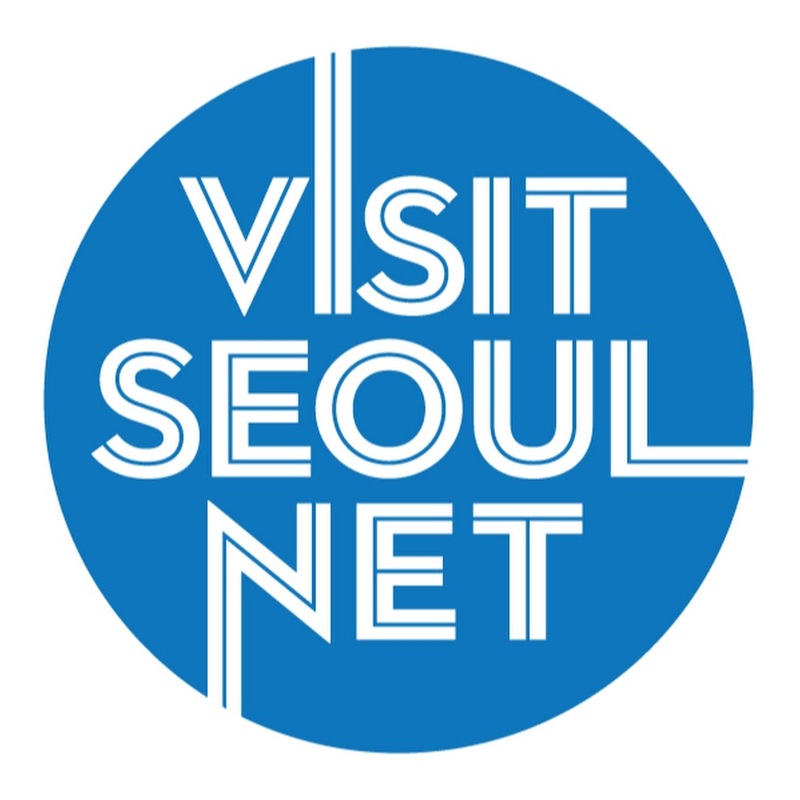 As the weather gets warmer and the school year comes to an end, English teachers and expats in Korea are packing their bags and planning trips to exotic locations. Whether spending a few months backpacking through Southeast Asia, jaunting off to Europe, or heading home for a few weeks, travelers must stay conscious of their packing habits as airlines are continuously upping fees for extra luggage weight. For those who like to travel with carry-on baggage only, it's also important to keep liquids to a minimum, as one is only allowed a tiny Ziploc bag to put them in. This can be especially difficult for us girls who like to bring along toiletries and cosmetics to look nice and feel comfortable. Fortunately enough, for those of us living in Korea, we don't have to make any sacrifices this travel season, as popular Korean cosmetic chains offer up travel-sized products for girls on the go. Listed below are some of my favorites that I've picked up for my upcoming trip to Spain and Morocco. 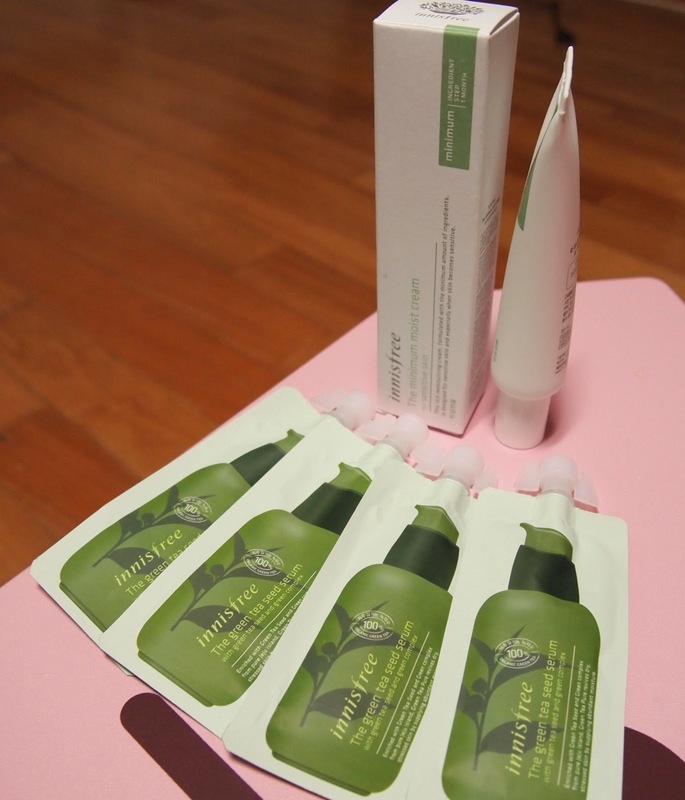 The Green Tea Seed Serum is one of Innisfree's top cosmetic products that should be used in one's daily skincare process both in the morning and at night. After cleansing, the serum is to be applied to the face before toners or creams. It is made with organic Jeju green tea seeds and gives the skin a boost of moisture. I use this serum year-round and it works nicely to keep my skin moisturized throughout the day. One of the great things about Innisfree, in addition to being eco-friendly, is that they sell 7-day trial sizes of most of their skincare products. The packets of the green tea seed serum are flat and fit effortlessly in my makeup bag. Innisfree's The Minimum skin care line is designed for people with sensitive skin, as its products contain very few ingredients and uses no preservatives. Don't let the description mislead you, though. Although it may sound like a perfect day cream, it is far too heavy, especially if used under makeup. As a night cream, however, it's perfect. It moisturizes so much that it can be a bit oily, but doesn't cause breakouts, making it a great product to bring to those dryer locales. The small tube is squeezable, meaning finger dipping is not required and the full sized product is just the right amount for a four week trip. Sightseeing non-stop during the day and hanging out with new friends late into the evening when can take a toll on one's body, and one's eyes. 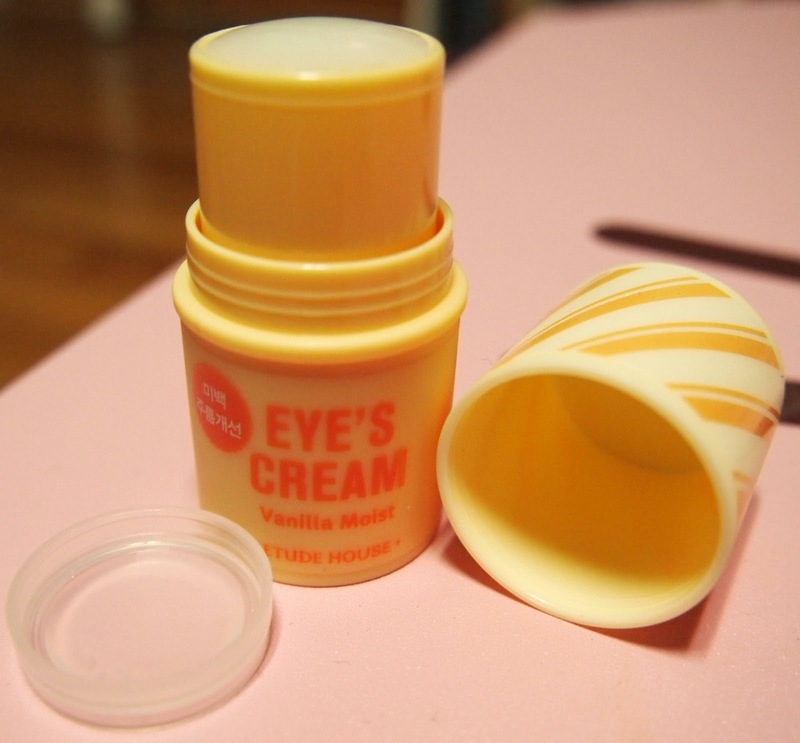 That's why I love Etude House's Eye's Cream (no that's not a typo) in Vanilla Moist. This cute mini-stick is to be rolled over the skin to moisturize and brighten the under eye area. Although it doesn't moisturize enough to be used alone as an eye cream on my skin, it does de-puff my eyes, making me look a bit more awake. It also creates a pleasant tingly sensation, making me feel more awake and ready to start my day. It's small size, cheap price, and easy application make it a must-have for female travelers who tend to get those dreaded raccoon eyes after a night out on the town. When spending a lot time outdoors during one's travels, it's important to protect the skin to avoid dreadful sunburns which are sure to ruin any trip. Therefore, suncream should be on everyone's packing list. 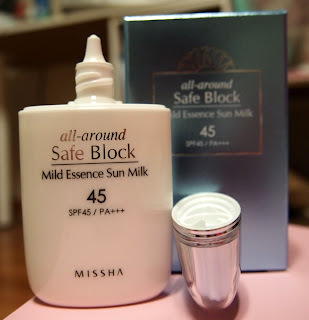 Missah's All Around Safe Block Mild Essence Sun Milk is perfect for both girls and guys, as it not only offers a high SPF of 45 but it is moisturizing enough to replace any additional day cream, so long as your destination's climate is mild. Unlike many suncreams, it is light, without the slightest hint of oil, making it comfortable to wear. It also does not leave a white cast so it won't affect makeup application or color. The bottle is small and flat, making it an ideal carry-on cosmetic. BB Cream is not just popular in Korea anymore; it has swept the world by storm. And for good reason. Multifunction formulas (anti-wrinkle, whitening, moisturizing, etc.) 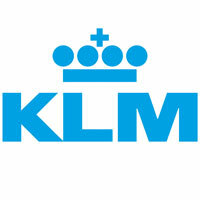 mean there are less products to purchase, making it the perfect travel product. 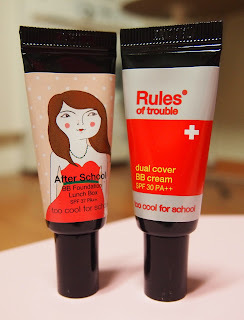 Too Cool for School has a number of good BB Creams but they sell two of them in travel sizes. The first of which is Dual Cover BB Cream SPF 30 PA+++. It provides moderate coverage and also contains tea tree oil to clear up blemishes without drying the skin. The SPF 30 also catches those rays that make it through the suncream. For 4,000 won, it's a must-try. The other Too Cool for School BB Cream that is available in a travel size is the After School BB Foundation Lunch Box. The name comes from the full sized product which contains a concealer and a highlighter in the lid but the travel size omits these for obvious reasons. This stuff is super creamy and thick but is airy and lightweight on application. It provides a bit more coverage than the Dual Cover BB Cream so it's great for a nice dinner or a pub crawl. A little perfume goes a long way when traveling, especially when spending a lot of time in crowded buses or out in the sun. Unfortunately, perfume can be one of the most difficult items to travel with, what with glass bottles being bulky and breakable and the ever-present risk of leaks. Espoir offers the perfect solution to these problems with their Cake Fragrance, a solid perfume that comes in a cute little compact that fits easily into a purse compartment or cosmetics case. The perfume is reminiscent of summer with floral and citrus notes. Although the fragrance doesn't last a very long time, it's easy to reapply when necessary, thanks to its small size. It's easy to find these products listed above just about anywhere in Korea, but the brands mentioned are most concentrated in shopping districts like Myeongdong, Dongdaemun, and Hongdae. Remember that if you purchase something, you will almost always be given a few free samples. From face scrubs to sleeping packs, the samples can be tossed in your carry-on as little extra comforts when you need them. 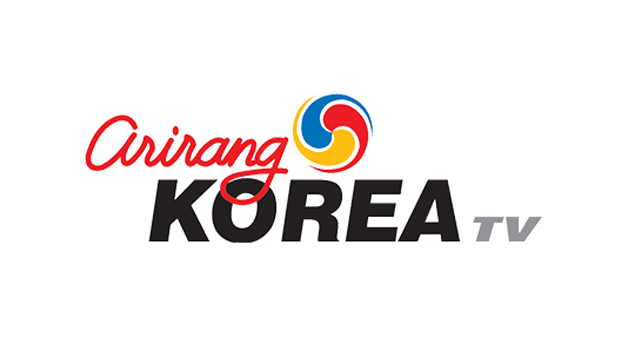 For those that don't live in Korea, don't fret. There are a number of online re-sellers that will happily ship your Korean cosmetic orders right to your doorstep. 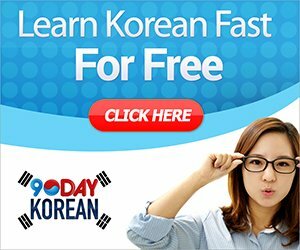 SOKO GLAM is a curated online shopping website featuring only the very best Korean cosmetics and offers free shipping on orders over $100. I also recommend TheCutestMakeup.com, as they throw in a handful of free samples with your purchase. Happy packing, happy travels, and most of all, happy cosmetic shopping! Please note that this post in not sponsored and all opinions and photos are by Seoul Searching. The Sassy Traveler are dedicated to giving you the very best customer service and, at the same time, the best prices too!. With the use of Korean makeup, you can be able to improve the appearance of your face. 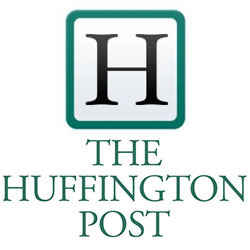 You can consider using a wide selection of items that will suit your needs and budget.